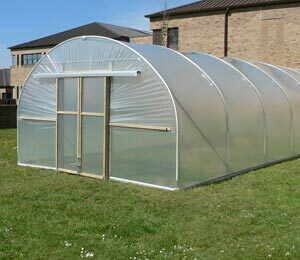 A polytunnel can provide a light, bright place yet one without glaring sunlight, where you can set up your easel or other art materials and let those creative juices flow free from the disturbances you may encounter within your home. 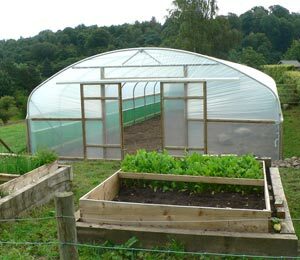 One of the great things about using a polytunnel as an indoors-outdoors studio space is that you can set it up so that you can make as much mess as you want without having to worry about your flooring or carpets. 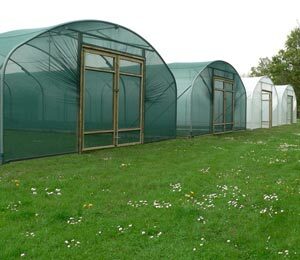 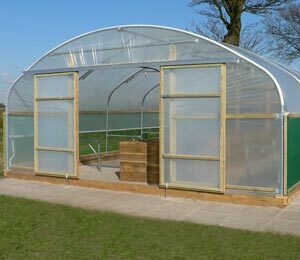 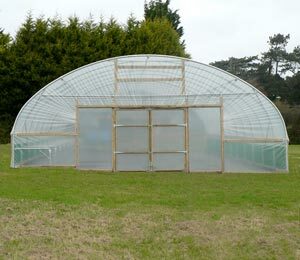 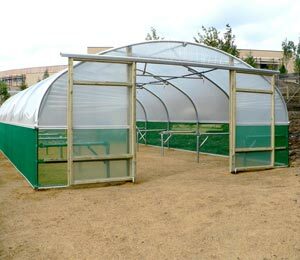 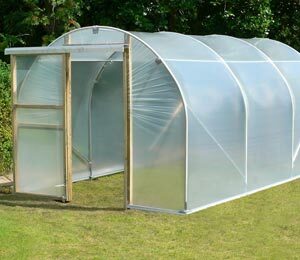 A polytunnel for an art studio or space to create could also solve a problem with storing all the accoutrements of your art. 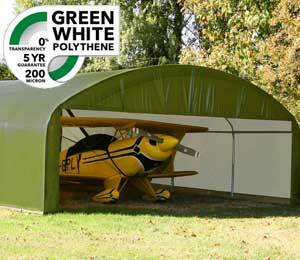 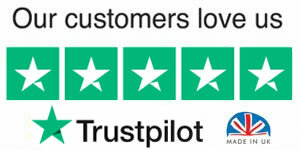 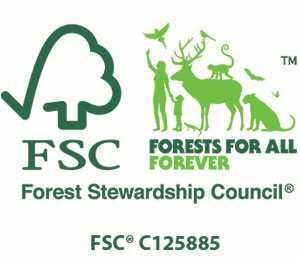 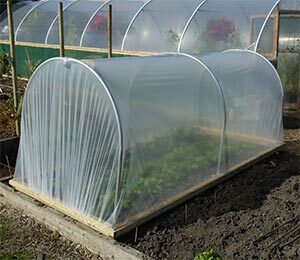 If you are at a loss as to where to store all your art materials, you may be able to create the perfect place to store your things in a polytunnel – just remember to make storage lockable if you are concerned about crime in your area. 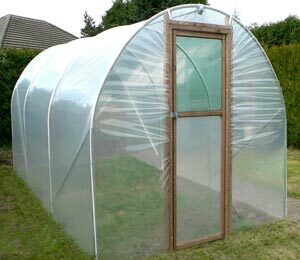 A lockable cabinet could be perfect and would still allow plenty of space for your artistic endeavour and for growing things too. 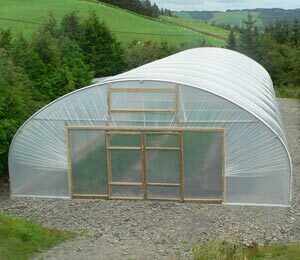 The great thing about using a polytunnel as a art space is that it can simultaneously be used to grow plants and this will only enhance the creative and restful ambiance perfect for artists to do what they do. 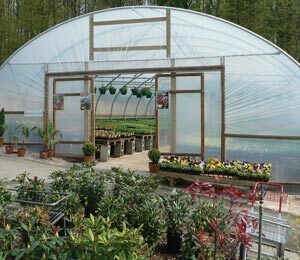 When choosing what to plant and grow, think about how the whole thing looks – try to engage all the senses, which can help to awaken creativity. 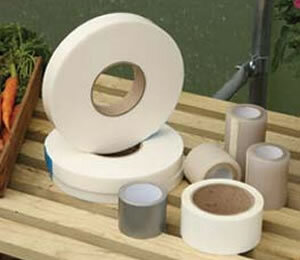 Think about colour, texture, sound, plants to stroke as you brush past, or even to nibble on. 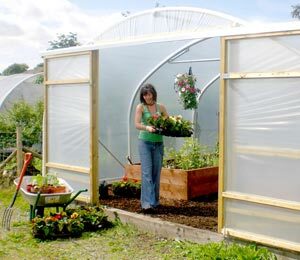 A well planted polytunnel garden could lead you into a space at the heart of a magical realm, where you can distance yourself from the everyday world and descend into your art without disturbance from outside elements. 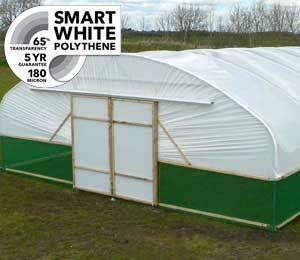 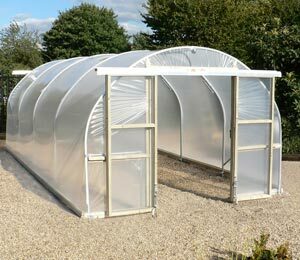 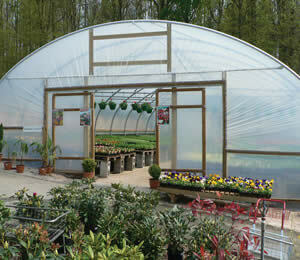 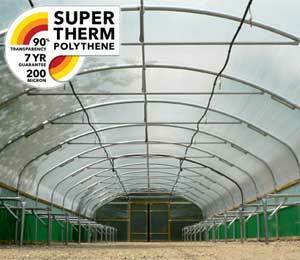 Get it all right and your polytunnel could lead you to produce some of your best artworks ever. 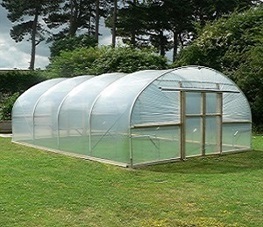 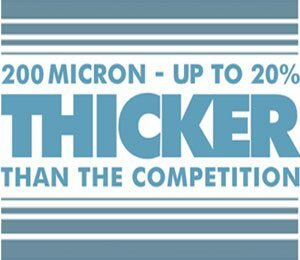 You never know, it may even be possible to turn your polytunnel into place to exhibit, should you decide to show others how much you have grown. 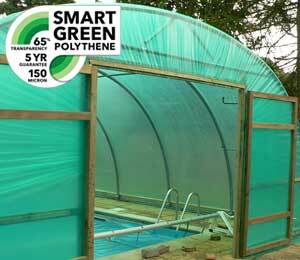 It's not just plants that can grow in a polytunnel.